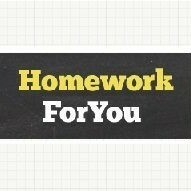 HomeworkForYou - Homework Marketplace to find tutors to do your homework. 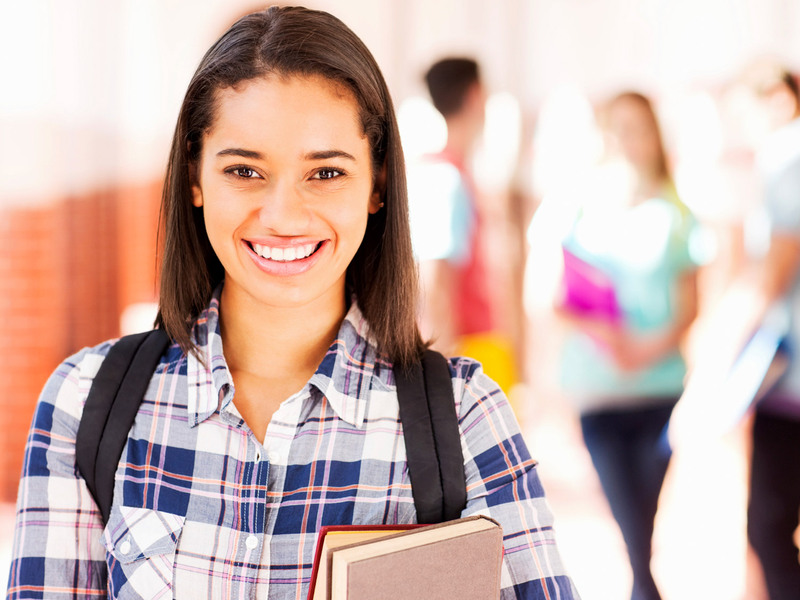 Going to college may sound exciting, but the amount of preparation required to get there may seem daunting to many students. With so many things to accomplish, it can be useful to have some guidance on what needs to get done this summer before college. Check out these five tips that can help you to hit the ground running in the fall. Preparing your budget is one of the most important things of your summer preparation. Be sure you understand which expenses your parents are covering, and which will be your responsibility. From textbooks to late night pizza deliveries, college life can be expensive. If you have no experience following a budget, Mint app can help you with it. A summer job can provide you with a little cash reserve to get you through the next months. If you will need a part-time job during school, start researching opportunities right now, on your college’s job boards. Here are a few on-campus job ideas to get you started. 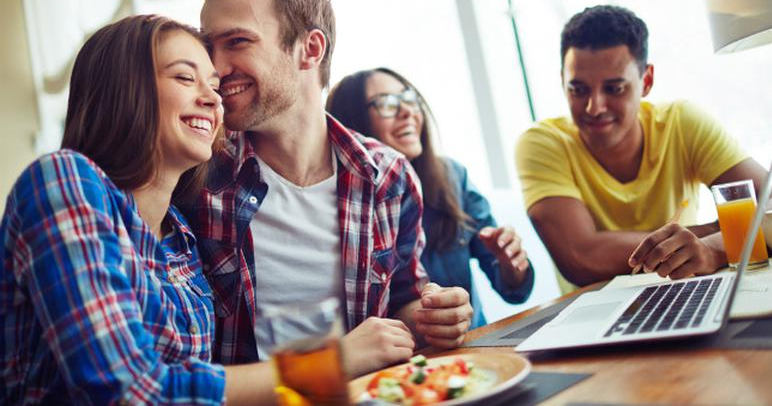 Being away at college means more independence and freedom, and for many students, that signifies mealtime becomes a matter of convenience versus health and nutrition. But just because you are busy with homework, friends, parties and more does not mean you have to live off of pizza and fast food every day. Here are some simple, healthy snacks college students should carry with them in order to stay healthy and keep from getting hungry. Avocado toast is one of the quickest and yummiest snacks that provides many health benefits. It is a great source of fiber, vitamins and the good kind of fat that your body needs. Keep it simple with some olive oil, salt and pepper or add some eggs, cheese or tomatoes to your avocado toast. In any case, it’s guaranteed to be delicious and will keep you full and ready for the long study day ahead. For many college students, the prospect of going back to school after a week of vacation can be difficult, and especially with just a few weeks of school left to go. 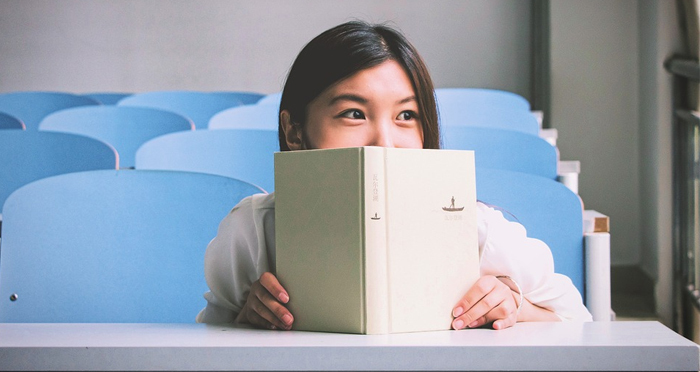 These students are often distracted by the thought of summer vacation, and even the responsible ones can find themselves losing steam near the end. Here are 10 tips to help you and your classmates to stay motivated and finish off the school year strong. The majority of college students tend to keep very irregular hours over the holidays, all of which can leave them feeling irascible and out of sorts when returning to school. 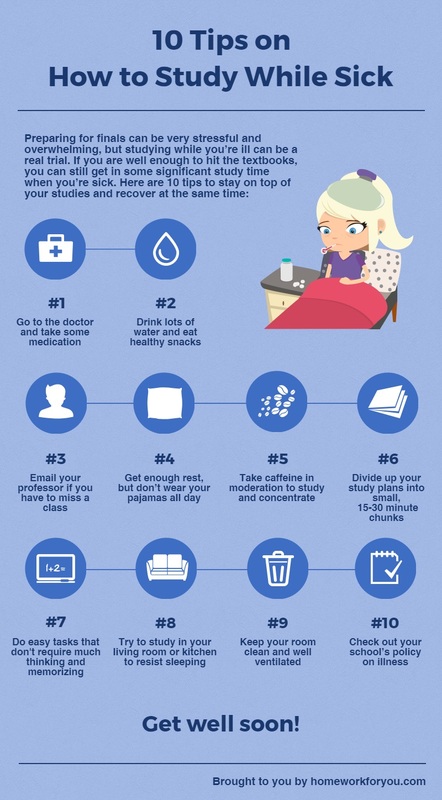 The sooner you readjust to your old sleeping schedule of going to bed at a reasonable time and getting up earlier, the sooner you will stop singing the post-holiday blues and be ready to get back to your studies. The majority of high school and college students hate group projects. Especially the ones where each student on a team receives the same grade in spite of their participation in the group effort. It happens when most students don’t take the project seriously and put all the work upon one or two other members in the team. With these seven tips, group projects no longer need to be something to stress out about or hastily throw together the night before it’s due. Even if your class is comparatively small and you meet your peers at every class session, you might not really know them. Introduce yourself, exchange numbers and email addresses so that you can get a hold of each other while working on individual tasks. Although this step seems obvious, it is often skipped and people don’t know how to interact with each other. 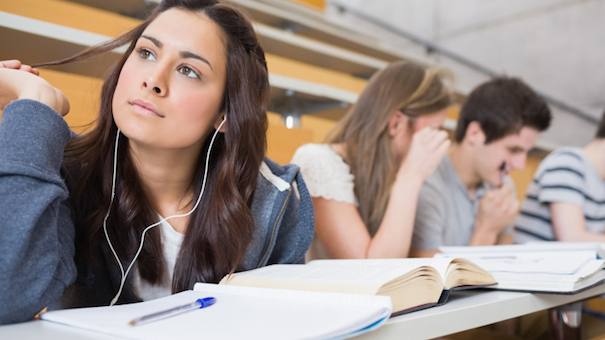 Students are generally required to take a broad range of mandatory subjects, so they have to learn it whether they like it or not. It can be difficult to be inspired and motivated about completing a project when you really aren’t keen on a specific subject. Surely it’s always easier to study when you are interested in every single aspect of your course. Nevertheless, you also have to deal with a class you dislike. Here are 5 ways to aid you overcome this issue. Each subject you learn is valuable in some way. You may not like the subject, but if you do well in it, it’ll be a considerable investment in your resume and show you as a well-rounded person. Identifying transferable skills that you develop in one class can aid you to get ahead in other classes or in your life after graduation.